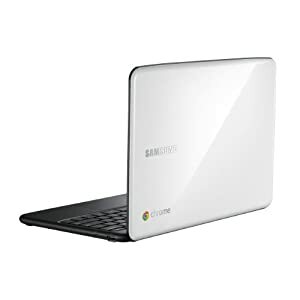 I've had my Samsung Series 5 3G Chromebook now for 3 months. You can read about my experiences when it first arrived, and after the first month. I use my Chromebook several hours a day 7 days a week. At home it is my primary computer. I probably only use my Windows laptop now twice a week at home, for quick things that my Chromebook cannot do (e.g. telnet'ing to a server or using a website that works in IE but not chrome). I love my Chromebook, and intend to continue to use it. But after 3 months of telling everyone how much I love it, I've finally come to accept that I cannot in good conscience recommend one to anyone else.